Whether the brand perfectly reflects the celebrity’s image or is just plain confusing, it’s fun to see who has created what and how they did it. Celebrities like expanding their brand in every way that they can, and developing and marketing a certain libation has become commonplace. Some have failed (see: Trump Vodka, which wasn’t really "Success Distilled") and some have won awards, like Marilyn Manson’s aptly-named absinthe, Mansinthe. Are you surprised? You shouldn’t be. If you think about it, liquor is quite a stable market. Who won’t want to be in it if you had the time and/or money. Whether the brand accurately reflects the celebrity’s image or is just plain confusing, it’s fun to see who’s created what and how they did it. Can Ludacris get classy? What liquor did David Beckham just release? 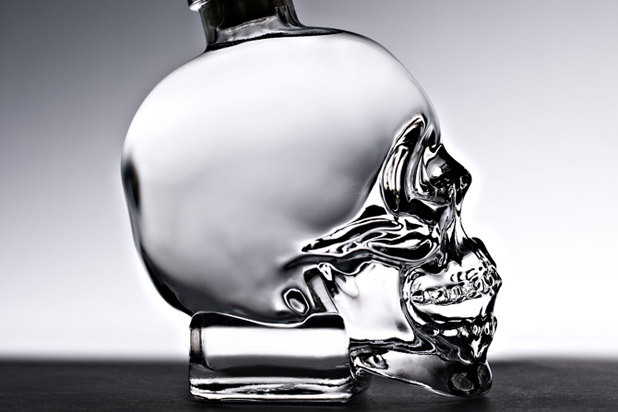 We think it’s only natural that Dan Aykroyd, of Ghostbusters fame, makes vodka known for being sold in a glass skull bottle. Aykroyd, in partnership with New York-based artist John Alexander, wanted to create a vodka that was additive-free and as pure as possible — and succeed he did, with a seven-times-distilled spirit made from Canadian-grown "peaches and cream" corn. Made in Switzerland, Manson’s absinthe is award-winning and delicious; it took the gold medal at the San Francisco World Spirits Competition. 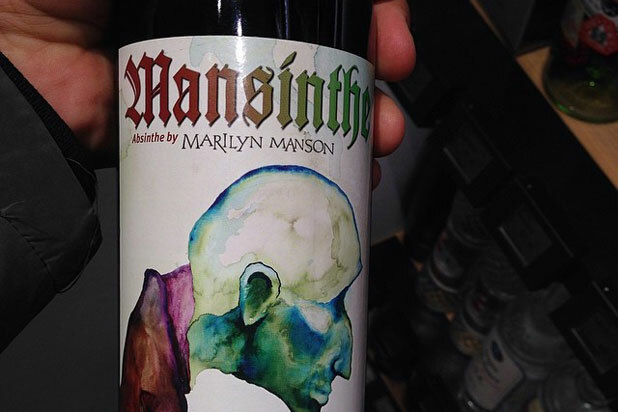 As “unbranded” as Manson alludes to being, developing his own absinthe with his own artwork on the label seems strangely fitting.